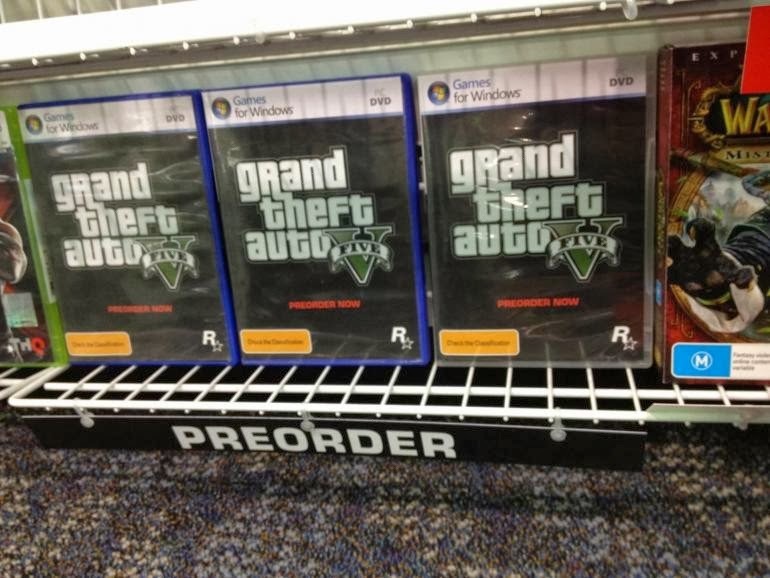 GTA V For Console is on fire. It was released on the second week of September and has been breaking record and making headlines ever since. It has got top ratings and one of the most complete game in the history of gaming world. GTA V PC brings the user a whole new idea of gaming and with its real life graphics, it can be said that it is the best game of this decade. Although Console users have already tasted the cake, even PC gamers will get the hands on this game very soon. 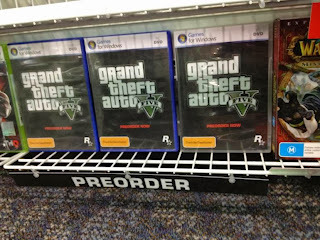 GTA will be released on the PC on November 22. This is yet another games given by Rockstar games and it may get changed, but we can surely expect it by the mid November. All eyes will remain on that November 22, release date for GTA on the computer. After all, not everyone in the world has an Xbox or PlayStation and computers are much more accessible in many places. And after a petition went around that was signed by over 500,000 people, it’s obvious that there is a huge demand for this game. 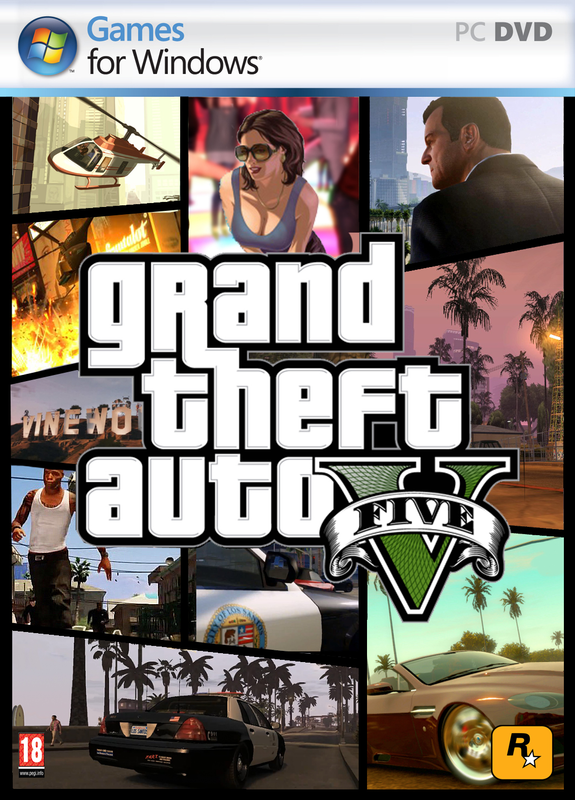 Players will keep their attention on the game, and hope their holiday season is filled with the excitement of Los Santos.